PokerStars, the undisputed champion of the online poker world and flagship poker brand of The Stars Group, today announced the launch of UFC-branded Spin & Go’s as part of PokerStars’ exclusive global partnership with UFC, the world’s premier mixed martial arts organization. PokerStars became UFC’s first-ever “Official Poker Partner” at the end of last year, which is a new sponsorship category for UFC. The famous red-spade will be present on the canvas of UFC’s world-famous Octagon at UFC 236: HOLLOWAY vs. POIRIER 2 in Atlanta, Georgia, on Saturday, April 13 and at UFC 237: NAMAJUNAS vs. ANDRADE in Rio de Janeiro, Brazil, on Saturday, May 11, as well as all Pay-Per-View events throughout the remainder of the year. The PokerStars brand will also be broadcast around the world on exclusive digital advertising real-estate and across social media channels. UFC fans are welcomed into the fold with UFC-themed PokerStars promotions and products featuring cash prizes and exclusive UFC experiences to be won in 2019. 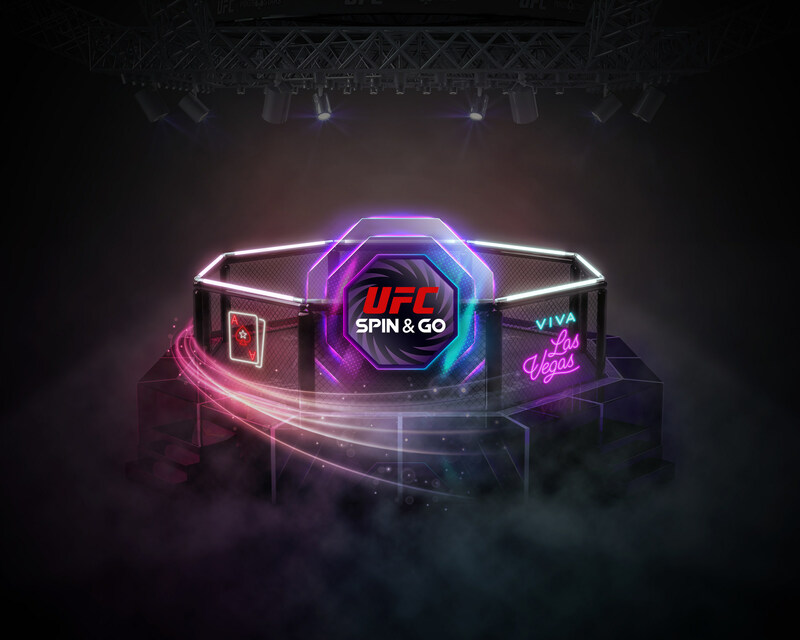 Poker fans will see UFC branding emblazon newly relaunched Spin & Go’s, fast-paced, three-player poker tournaments with randomly assigned prize pools and big cash prizes for the taking. The UFC-branded Spin & Go is now live on PokerStars where, for the first time, players can play poker inside the UFC’s world famous Octagon, feel the thrill of an arena atmosphere, and win millions. But the fun won’t stop there. More special UFC and PokerStars products and rewards are still to come and select UFC athletes will be announced as sponsors in the future. 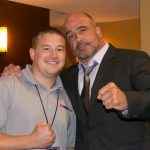 Read more about PokerStars’ exclusive global partnership with UFC® at PokerStars Blog. UFC branded Spin & Go’s will be available on all licenses, other than PokerStars.pt and PokerStars.cz.